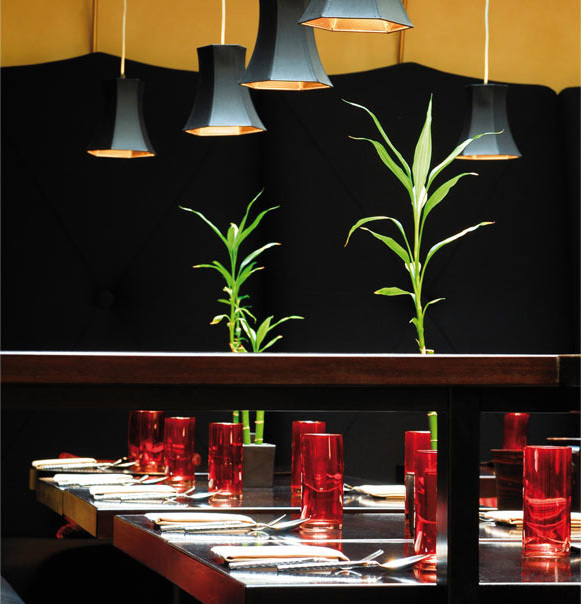 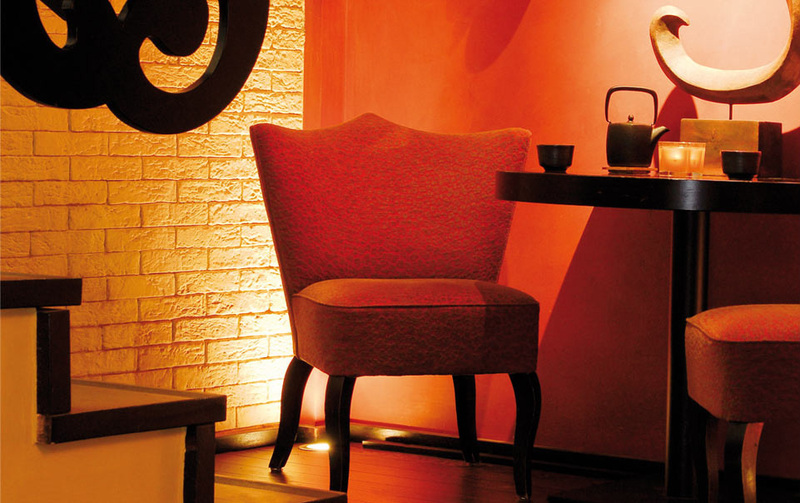 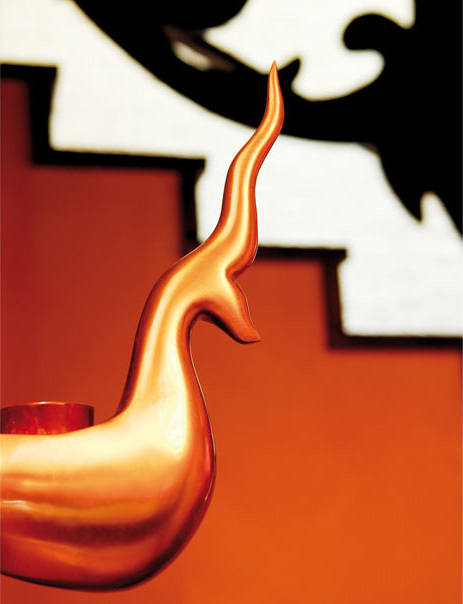 Fashionable version of the PATARA restaurants, this concept has been thought to bestow a modern Thai cuisine. From its opening this restaurant has been a real success. Real meeting point for the whole of Geneva, one can see the fashionistas mixing with a regular business clientele.